Adults with celiac disease or non-celiac gluten sensitivity instinctively recognize the benefits of psychological and social support for their gluten-free diet. 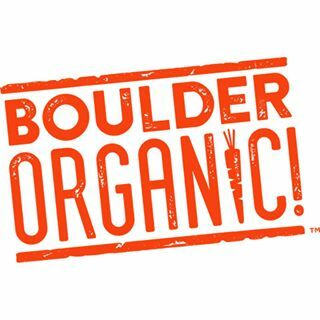 They join support groups, attend gluten-free expos and celiac conferences, read and write blogs, and connect through social media. Aaron Rakow, PhD, a clinical psychologist at Children’s National Medical Center in Washington, D.C., emphasizes the importance of some of the same strategies, and more, for kids. Dr. Rakow explained, “Dietary restrictions associated with celiac disease create real social barriers for children, creating lifelong psychosocial stressors that youth are often ill equipped to overcome.” Dr. Rakow is the director of psychological services in the gastroenterology division at Children’s National, where he provides support for children diagnosed with celiac disease. Managing a child’s medical needs and gluten-free diet can be an expensive and time-consuming logistical challenge. That may leave little energy for identifying and addressing psychological needs. However, both parents and practitioners can integrate one or more of these simple strategies into the game plan to fully support the whole child. Ages 8 and under: Explain in simple terms what celiac disease is (or non-celiac gluten sensitivity) and how it affects the body. Explain the importance of being on a strict gluten-free diet to stay healthy. Choose from over a dozen different books and cookbooks written for celiac and other gluten-free kids, read them together and try new recipes. Children will take their cue from their parents’ attitude so put a positive spin on the diagnosis by emphasizing how lucky they are to have the key to their health. Emphasize naturally gluten-free foods that the whole family can enjoy, plus the opportunity to explore new foods from other cultures. Bring gluten-free snacks in for the whole class, not just the gluten-free child. Some parents adopt a gluten-free diet in solidarity with their young child. Ages 9 and up: Preteens and teens will benefit from more detailed and realistic information about the disease process, so continue to raise their level of knowledge as they grow up. Demonstrate the importance of lifelong learning for managing a chronic disease by bringing to their attention developments in research and treatment. Cultivate their interest in the evolution of medical knowledge in this rapidly changing field. Special note for kids with silent celiac: Some children are diagnosed with celiac disease after a family member is diagnosed, but do not experience any obvious, immediate gastrointestinal symptoms (like diarrhea or stomachaches) themselves. Without that negative feedback loop, it is more difficult for these kids to be compliant with the gluten-free diet, especially in the more independent and peer-oriented teen years. So it is important that kids diagnosed with silent celiac disease learn what is happening inside their body when they eat gluten and why they should protect their long-term health. Dr. Rakow uses a variety of cognitive behavioral psychotherapeutic techniques in the celiac disease support groups he leads at Children’s National. 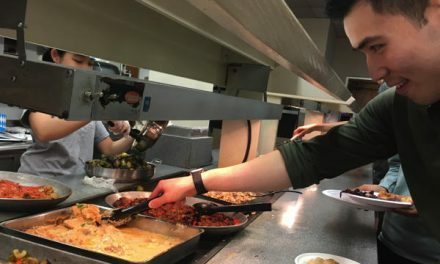 These techniques have served a useful role in teaching kids how to better self-advocate with their peers, make healthy choices in retail settings, and handle situations in school cafeterias. For example, as a means to practices these skills, Dr. Rakow accompanies the kids as a group to the hospital food market, where they fan out and find products to bring back to the group for discussion about whether they are healthy. Role-playing can help prepare kids to handle social issues as well, ranging from curious questions from friends and relatives, to bullying at school. Dr. Rakow emphasizes that one does not need to be an expert in psychology to implement many of the concepts reviewed in the support groups he leads; a parent, school nurse or other adult mentor can work with individual children or with a group to achieve a similar level of success. Parents can help develop what Dr. Rakow calls a “network of peers” for socializing outside of school. The network may include your child’s close friends, whose families are open to learning about celiac disease, equipping their kitchens with some gluten-free products, and monitoring cross contact. The goal is to create a safe and relaxed environment for when your child visits so she can forget about having celiac disease and not worry about her next meal. Once they have this network, your child may need to talk about celiac disease less and less. It is important for kids with celiac disease to know that they are part of a supportive larger community filled with opportunities to connect, learn, and give back by volunteering. Look for support groups in your area by searching online and join one of the national nonprofit organizations (Celiac Disease Foundation, Celiac Sprue Association or Gluten Intolerance Group). Even if you do not find special events for kids, kids may be welcome at adult events and benefit just from meeting other people with the same medical condition and challenges. 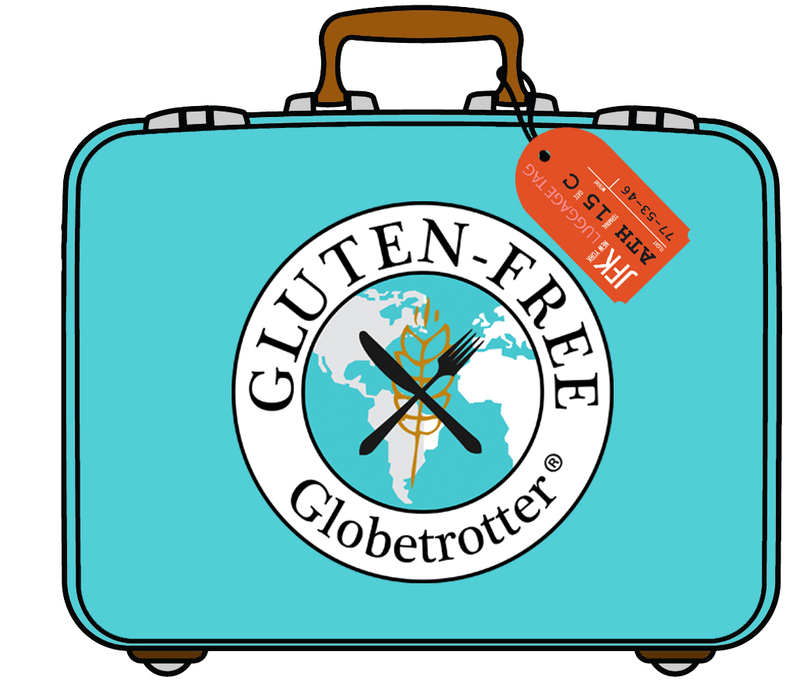 Look for celiac disease or gluten-free camps in your area; lists of the camps are compiled each year and can be found with a simple online search. Keep a close eye on the application deadline, as some fill up long before summer. A positive and fun summer camp experience can make a world of difference. 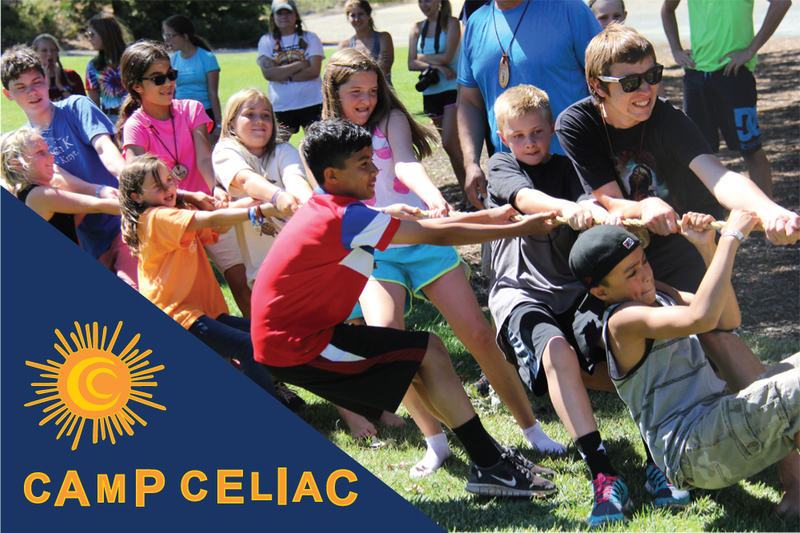 A study by the University of California, San Francisco, found that a week of gluten-free camp enhanced the lives of kids with celiac disease by improving their well-being, self-perception and emotional outlook. Younger campers love meeting other kids just like themselves and enjoy not having to ask, “Is this gluten-free?” Older kids may enjoy the additional benefits and responsibilities of being a junior counselor, serving as a mentor to the younger kids, and staying connected to the camp friends they make through the rest of the year. Kids and teens may enjoy volunteering in their community (or virtually) by helping at gluten-free meetings and events; interviewing gluten-free manufacturers, chefs or support group leaders and writing an article; creating their own blog or website; volunteering at a gluten-free camp; or volunteering to educate others about celiac disease (for example, their school nurse, or for the very brave, a school assembly). They may even want to start their own small support group or online forum. 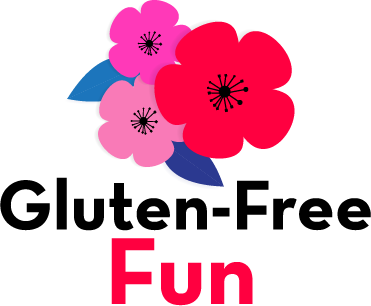 Take advantage of the proliferation of gluten-free fairs and expos to have a fun outing trying new products, chatting with food manufacturers, watching presentations and connecting with other gluten-free folks. 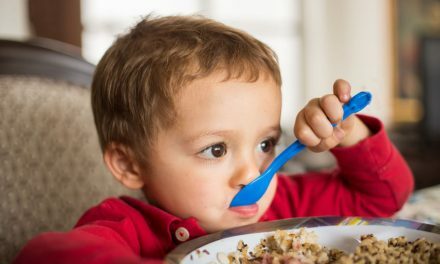 Prior to a diagnosis of celiac disease and adoption of a gluten-free diet, many children experience mood and behavior disorders correlated with the physical discomfort they experience. However, even after an accurate diagnosis of celiac disease and adoption of gluten-free diet, psychopathology can persist.